Snapchat is one of the popular apps many Android device owners are using. Needless to say, it’s well-maintained and up-to-date but there are times when users encounter issues with it and the most common is when it starts to crash. 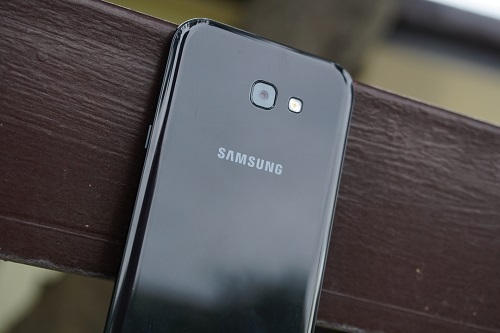 Such is the case with some of our readers that own Samsung Galaxy A7 units.